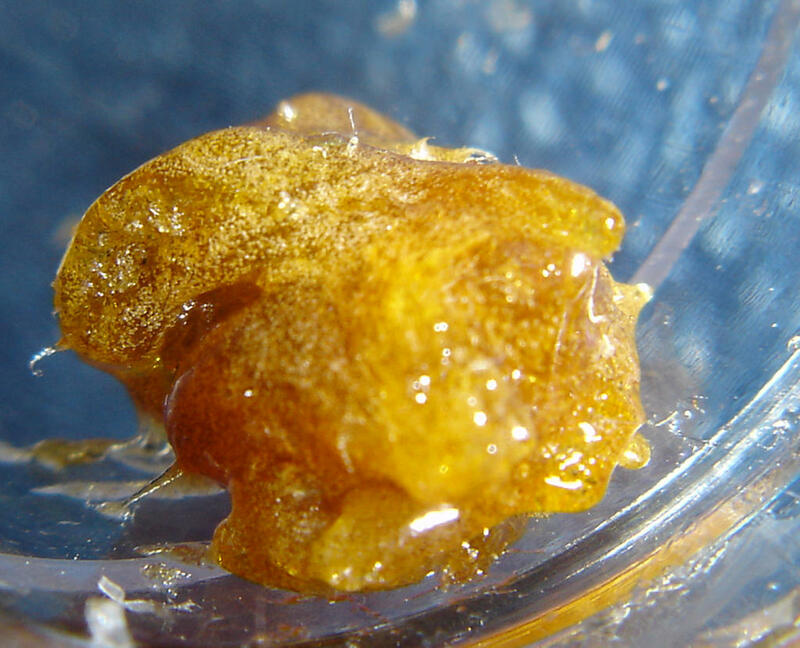 Butane Hash Oil, BHO receives its name from the process that is used to extract the THC from the plant. Please note that this is not a process that can be followed to make BHO, this is merely an informative article on how it is made. BHO is made by shooting high pressure butane gas into compact cylinders filled with marijuana and collecting the butane after it soaks through the marijuana plant. The butane attaches itself to the THC molecule as it passes through the plant and then the collected butane has to be removed from the THC molecules. Once the butane has been removed from the THC, the remaining product is called BHO. Depending on the THC percent in the hash oil, some are as high as 80%, the more potent the oil will be. Butane is a highly flammable gas and should not be used by inexperienced individuals; never attempt to make BHO yourself it is made in a controlled environment by people who have experience and knowledge about the process. BHO is available at many retail and medical dispensaries around the state.